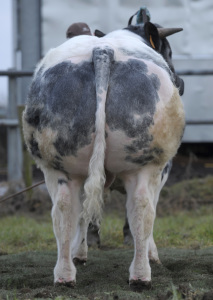 Breeder: Ann Adams, L’Ecluse, Belgium. Lasso x Germinal x Émigré de St Fontaine son. 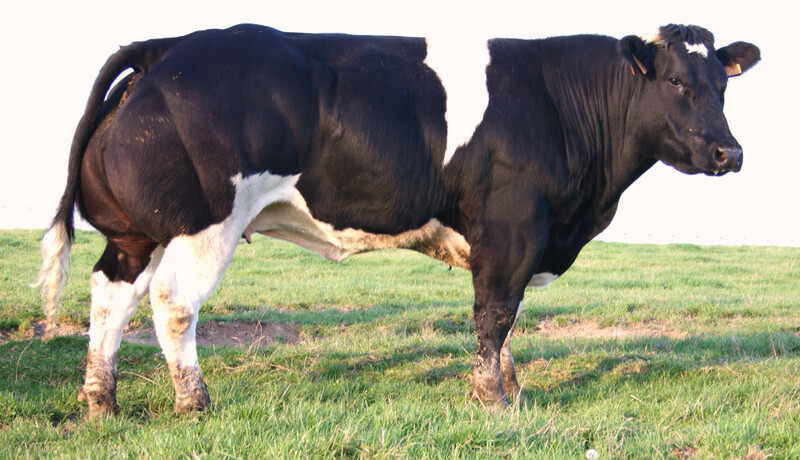 Jackson comes from an excellent cow family. 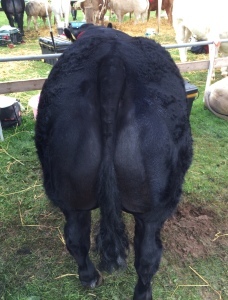 He has a fantastic depth of hind quarter, with very good muscling. Jackson shows good length, with a fantastic topline. 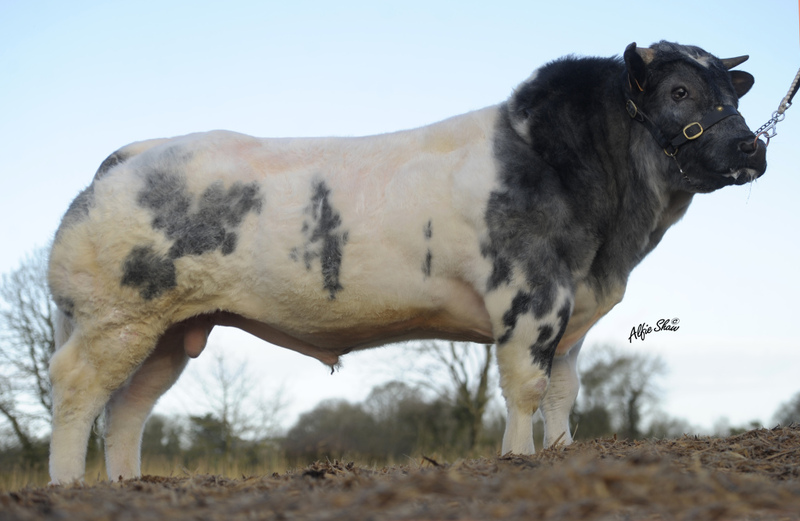 Power packed pedigree guaranteed to produce weanlings suitable for export. 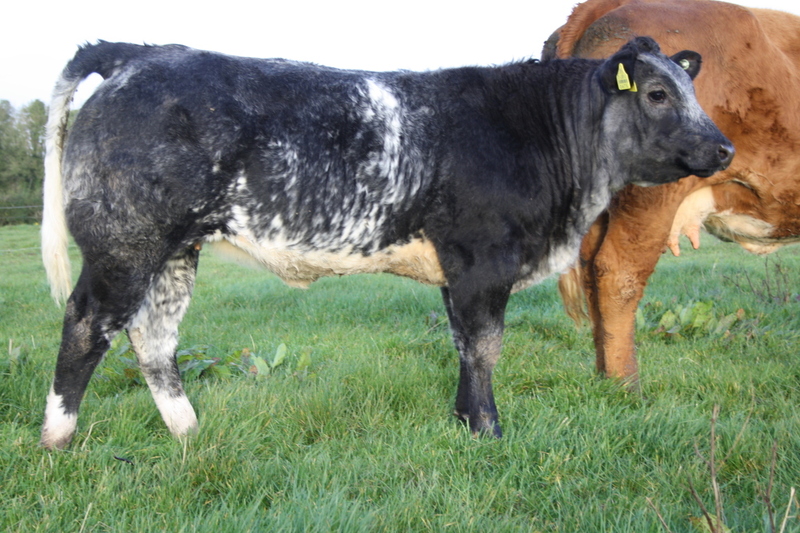 Outstanding calves from this young bull. 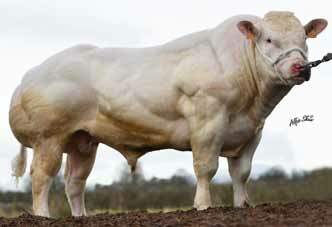 The top bull for producing high muscle weanlings. 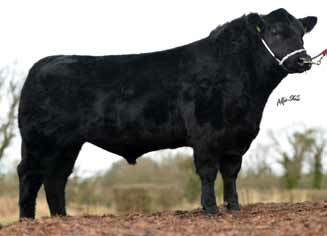 Jackson de l’Ecluse heifer pictured @ 8 months bred by Mr James O’ Dea.